This practical and comprehensive course provides participants with the powerful foundations and tools of NLP designed to help them in understanding how to use NLP in bringing Personal Positive Change & Business Growth so that they LEAD THE LIFE, not just survive. Would it help if you can set the result oriented outcome for your business, yourself and team? Do you want to get rid of fear, limiting beliefs or old habits? Do you feel the need to increase your influence so as to strengthen your professional & personal relationships? Would you like to understand the requirements of your clients, better? Do you want learn the skill so other people acknowledge you better? 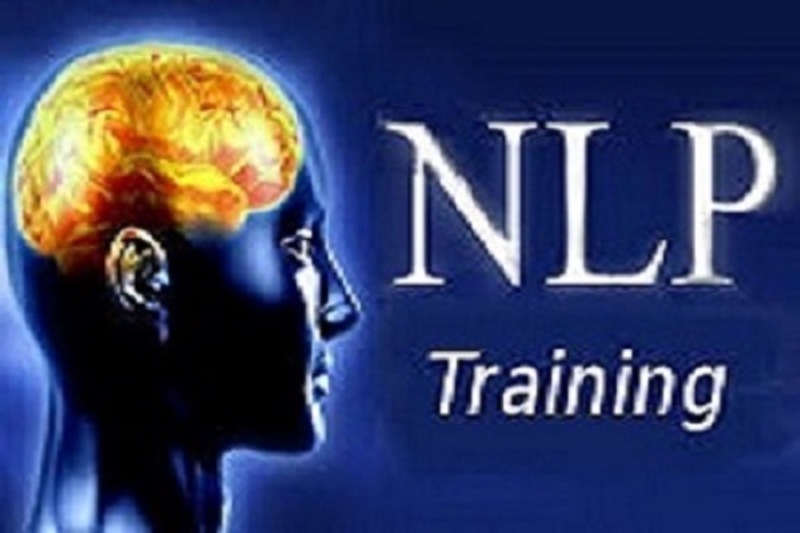 If the answer to any of the questions is YES then I am sure our signature program LEAD THE LIFE with Arts & Science of Neuro Linguistic Programming (NLP) will certainly help you. It will surely equip you to make positive changes in your life and improve your performance in personal and professional life. Professionals working with demanding commitments at work wants to excel. Students wanting to overcome their fear of failure or any other limiting beliefs. Housewives can develop greater confidence, enhance relationships and develop life changing perspective to look at the world. Finally, anyone who wants to move forward from current state in life. NLP Tools & Techniques to apply practically in your life. Lunch Box or you can visit nearby restaurant.